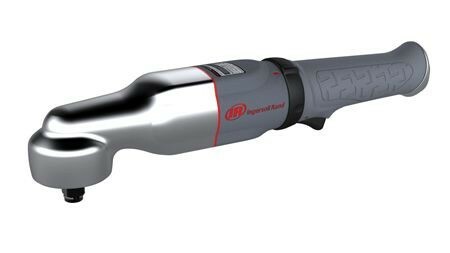 From Ingersoll Rand, the company that invented the Impactool in 1934,comes a revolutionary product that is unlike any other on the market today. The Hammerhead Low Profile Impactool offers the power of an impact with the reach of a ratchet, and it’s going to change the way you work. 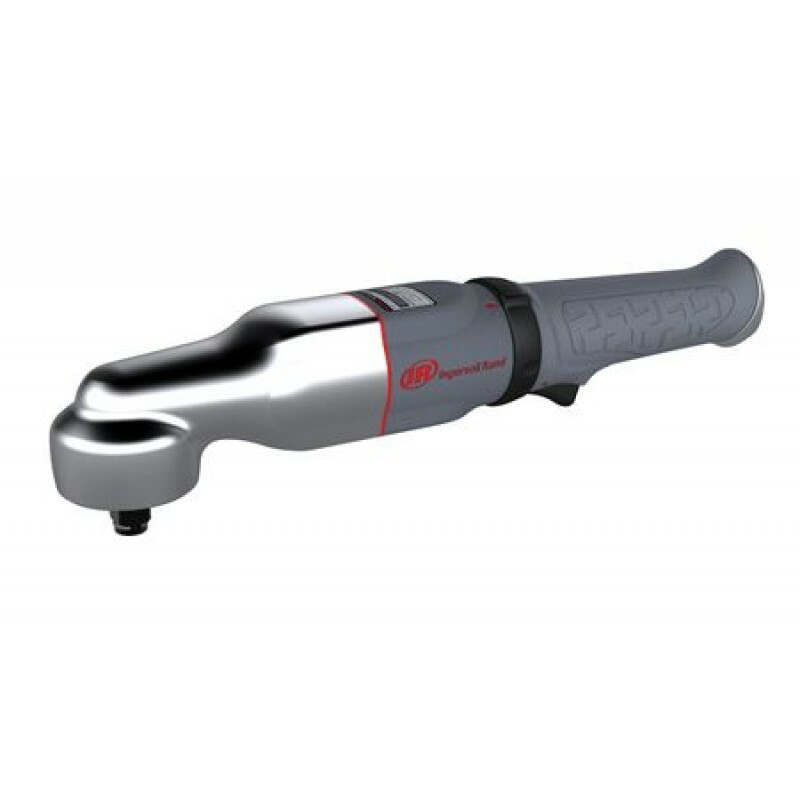 The combination of MAX power, MAX control, and MAX access now allows you to use an Ingersoll Rand Impactool for virtually any application. Say goodbye to awkward extensions and swivel sockets, and watch your productivity soar as you conquer tasks in minutes that once took you hours.